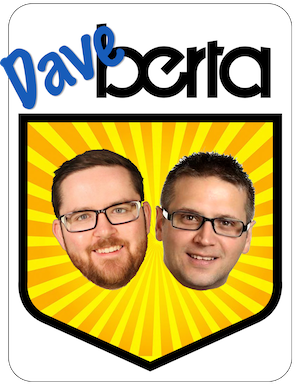 Will the Alberta Together takeover turn the Alberta Party into PC 2.0? 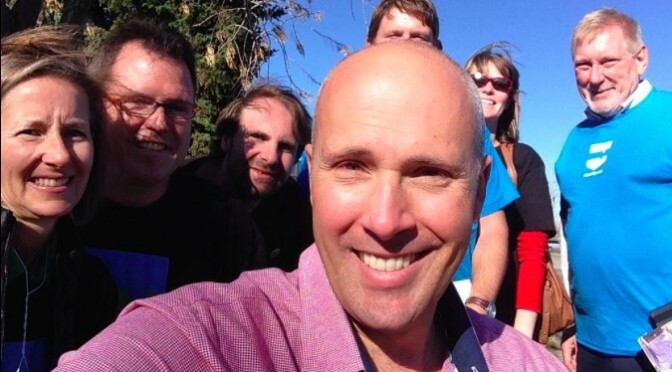 Photo: Alberta Party leader Greg Clark on the campaign trail in Calgary-Elbow in 2014. Source: Twitter. In the latest shakeup in Alberta politics, Greg Clark announced last Friday that he would resign as leader of the Alberta Party at the party’s upcoming annual general meeting on November 18, 2017. Clark has served as party leader since 2013 and became the party’s first elected MLA in 2015 when he unseated Progressive Conservative cabinet minister Gordon Dirks in Calgary-Elbow. With the floor-crossing of former New Democratic Party MLA Karen McPherson earlier this month, Clark had succeeded in helping double his party’s caucus. But despite generating an impressive share of media attention, Clark has been unable to raise the amounts of money the Alberta Party would need to be competitive in the next election. And even though there has been increased interest in the party’s membership since the PC Party became defunct under Jason Kenney’s leadership, the Alberta Party has not seen growth in the public opinion polls. With the increasing influence of the Alberta Together political action committee, formed by former PC Party officials including Stephen Mandel, rumours had been circulating for months that Clark’s leadership could come to an end before the party’s annual meeting. Over the course of its three decades in existence, the Alberta Party has become sort of a rotating door for politcos without a home, starting with western separatists in the early 1980s and disaffected Greens, Liberals, New Democrats and moderate Tories in the late 2000s. Clark was a former Liberal, having worked as a staffer at the Legislature during Laurence Decore‘s time as party leader (Clark’s father, Gilbert Clark, was 823 votes away from ending Ralph Klein‘s political career when the former mayor first ran for provincial office in Calgary-Elbow in 1989). Now it appears the party is a new home for moderate Tories unhappy with the hard right-ward turn of the UCP under Kenney’s leadership. As I wrote in June 2017, the Alberta Party is a blank slate with a great name, but whether or not this latest group to wander over will translate that name into electoral success is yet to be determined. The party has the support of well-known political operatives Susan Elliott and Stephen Carter, who worked together as the top campaign strategists for Alison Redford in the 2012 provincial election – the last successful Hail Mary campaign of the PC Party. According to the Globe & Mail, the party could lean on the Alberta Together PAC for fundraising support to help offset the costs of the leadership race. This is concerning because PACs like Alberta Together fall outside of the province’s Election Finances and. Contributions Disclosure Act, which raises legitimate concerns about transparency and accountability of political fundraising and spending. With less than 15 months until a potential election call, the urgency surrounding the leadership and the role of Alberta Together could be a reaction to signals from Premier Rachel Notley that the NDP government plans to tighten rules governing PACs before the next election. Now that Clark has made his announcement, it is unclear if he or the Alberta Together group have a chosen candidate waiting in the wings to run for the party leadership. McPherson has said she does not intend to run and neither does Alberta Together CEO Katherine O’Neill. It is also unclear whether Clark will re-contest the leadership he is about to resign from. Had Clark resigned four months ago, it might not be surprising to see municipal politicians like Nenshi, Edmonton mayor Don Iveson and Grande Prairie mayor Bill Given consider throwing their name in the race. But with the municipal elections having only been held on October 16, it would be difficult politically for any current municipal mayor or councillor to justify running for the leadership. 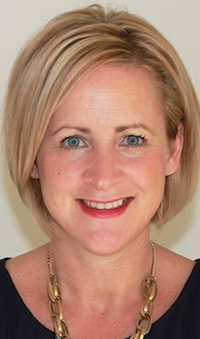 Former Morinville mayor and past Alberta Urban Municipalities Association president Lisa Holmes has been rumoured as a potential candidate, as has Nenshi’s chief of staff Chima Nkemdirim. Former PC MLAs Thomas Lukaszuk, Doug Griffiths, Teresa Woo-Paw, and Stephen Khan and current Independent PC MLA Richard Starke have been mentioned as potential candidates, though bringing in former politicians associated with an unpopular old government might not be the best strategy for the newly rebranded party. 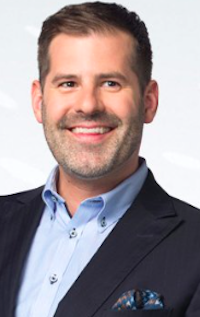 Popular 630CHED radio host Ryan Jespersen is a compelling name on the list of rumoured leadership candidates named by Postmedia columnist Don Braid. Jespersen is well-known in Edmonton and northern Alberta, well-spoken on a wide-range of issues and is not a former PC MLA – which would be an asset if he did decide to run. (He would not be the first of his family to enter Alberta politics. His great-uncle, Ralph Jespersen, served as the Social Credit MLA for Stony Plain from 1967 to 1971). And on the topic of radio personalities turned politicians, the political action committee named for the son of one such politician, the Manning Centre, will also hold its first Alberta Networking Conference in Red Deer on November 18. Attendees will hear from Kenny and UCP MLAs, Conservative MPs, and representatives of likeminded groups including the Canadian Taxpayers’ Federation and the Canadian Constitution Foundation who will “chart the course for the future” of conservative politics in Alberta. Sumita Anand served as the PC Party’s west Calgary regional director until she resigned on May 24, 2017. She had served as president of the PC association in Calgary-Foothills during and immediately following Jim Prentice’s tenure as party leader. Denise Brunner served as the PC Party’s vice president organization. She stepped down in January 2017 after being accused of bias by Kenney’s supporters during the PC leadership race. According to Elections Alberta financial disclosures, she was Chief Financial Officer for the Edmonton-Castle Downs PC association in 2006 and currently serves as the president of Alberta Party association in Edmonton-Castle Downs. Cole Harbin served as Executive Vice President of the PC Youth of Alberta until 2016 and as a Vice President of the PC constituency association in Lethbridge-West until 2017. He previously worked as a constituency assistant for former MLAs Doug Griffiths and former Lethbridge-West PC MLA Greg Weadick. 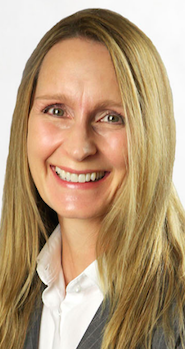 Jackie Clayton was recently re-elected to serve a second term on Grande Prairie City Council and is the former Peace Country regional director for the PC Party. 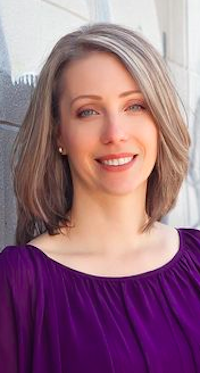 Kerry Cundal is a former PC Party activist and federal Liberal candidate who ran for the provincial Liberal leadership earlier this year on a platform of working closer with the Alberta Party. Brian Heidecker is a big name in the former PC Party establishment. He served as Chair of University of Alberta Board of Governors, and was appointed to the boards of the Alberta Treasury Branches Board and the Alberta Securities Commission. He served as a PC Party Vice-President and Chief Financial Officer for Doug Griffiths’ 2011 campaign for the PC Party leadership. 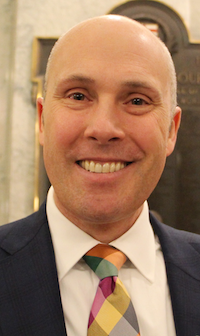 Blake Pedersen was elected in 2012 as the Wildrose Party MLA for Medicine Hat and crossed the floor to the PC caucus in 2014. 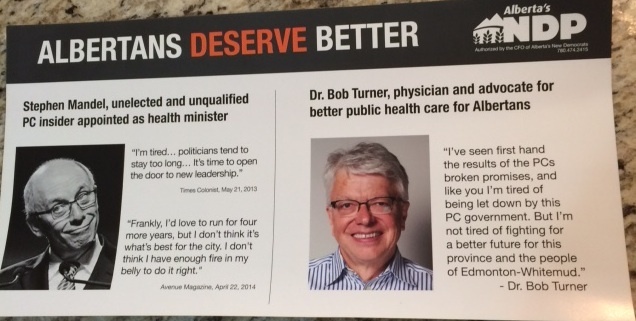 He was defeated by NDP candidate Bob Wanner in 2015 and currently serves as president of the Alberta Party association in Cypress-Medicine Hat. 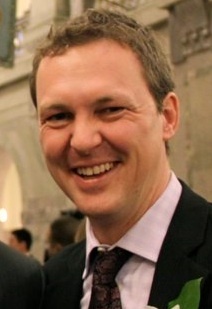 Shawn Pickett served as president of the PC association in Red Deer-North and Central North regional director until resigning in July 2017, referring to Kenney’s leadership bid as a “hostile takeover” of the PC Party. 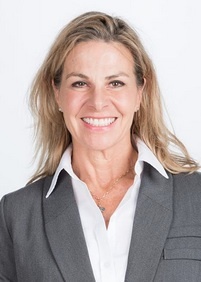 Stephanie Shostak is the former north Edmonton regional director for the PC Party. Shostak now serves as the president of the Alberta Party association in Edmonton-Beverly-Clareview. Marcel Van Hecke was the PC Party’s Northern Vice President and appears to have started attending Alberta Together meetings in July 2017. Patty Wickstrom served as the PC Party’s Board Secretary until she resigned in July 2017. According to Elections Alberta financial disclosures, she previously served as president of the PC association in Calgary-Currie from 2008 to 2010. 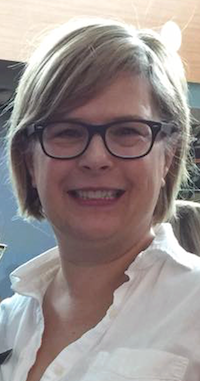 Lorna Wolodko previously served as St. Albert regional director with the PC Party and worked as a constituency manager for Stony Plain PC MLAs Fred Lindsey and Ken Lemke before working in the Office of the Premier. Wolodko ran for the PC Party nomination in Stony Plain ahead of the 2015 election. This entry was posted in Alberta Politics and tagged Alberta NDP, Alberta Party Leadership Race 2017, Alberta Together, Alison Redford, Bill Given, Blake Pedersen, Bob Wanner, Brian Heidecker, Canadian Constitution Foundation, Canadian Taxpayers’ Federation, Chima Nkemdirim, Cole Harbin, Denise Brunner, Don Iveson, Doug Griffiths, Election Finances and Contributions Disclosure Act, Ernest Manning, Gilbert Clark, Gordon Dirks, Greg Clark, Greg Weadick, Jackie Clayton, Jason Kenney, Jim Prentice, Karen McPherson, Katherine O'Neill, Kerry Cundal, Laurence Decore, Lisa Holmes, Lorna Wolodko, Manning Centre, Marcel Van Hecke, Naheed Nenshi, Patty Wickstrom, Preston Manning, Rachel Notley, Ralph Jespersen, Ralph Klein, Richard Starke, Ryan Jespersen, Shawn Pickett, Stephanie Shostak, Stephen Carter, Stephen Khan, Stephen Mandel, Sumita Anand, Teresa Woo-Paw, Thomas Lukaszuk, United Conservative Party on November 14, 2017 by Dave Cournoyer.